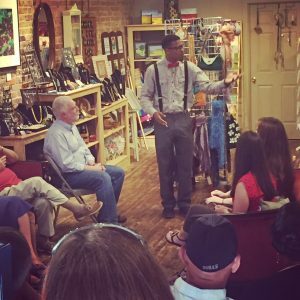 William “Endlesswill” Davis, former Poet Laureate of Hillsborough, is a spoken word artist who is dedicated to continuing the tradition of poetry in living form. Ambitious in his craft and performance, Endlesswill offers audiences unforgettable performances that evoke thought, introspection, and connection as a community. His 87 count poems in Broken Perception offers readers an assortment of remarkable poems that are as complex and multifaceted as the poet himself.